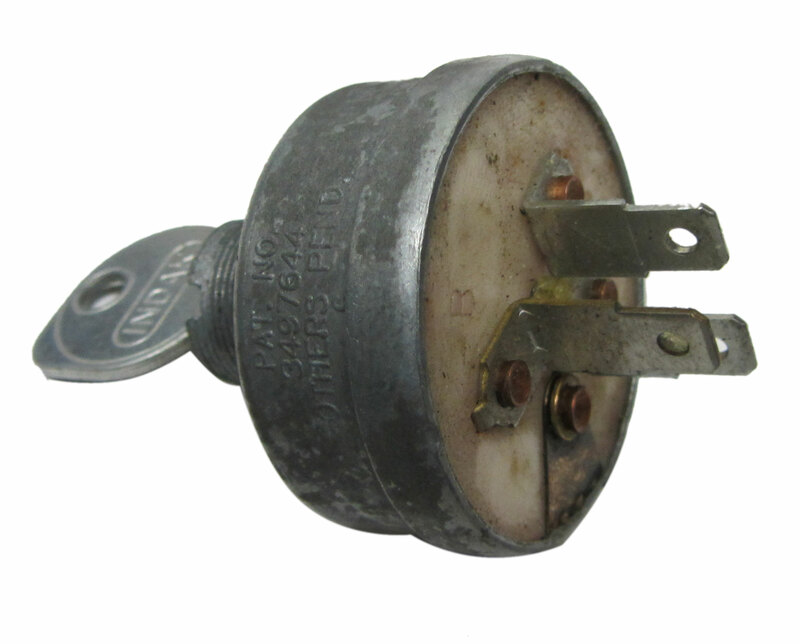 This universal 3 terminal starter switch with key can be used to get your mower, tractor, snowblower, go-kart, or other equipment up and running. The designated terminal connects in some manner to that component. For example, the B terminal connects in some manner to the positive battery cable.